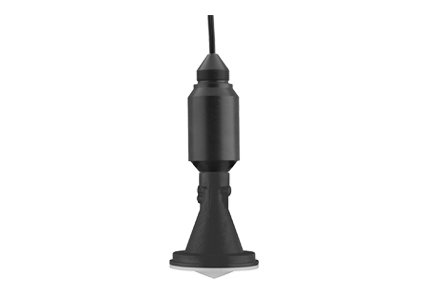 The Vegapuls WL 61 is the ideal Non Contact Radar Level Transmitter for all applications in water and sewage water applications. It is particularly suitable for use in water processing, pump stations as well as overflow basins, for flow measurement in open flumes and gauge monitoring. The Vegapuls WL 61 is an economical solution through versatile and simple mounting options. The flood-proof IP 68 housing ensures a maintenance-free permanent operation.